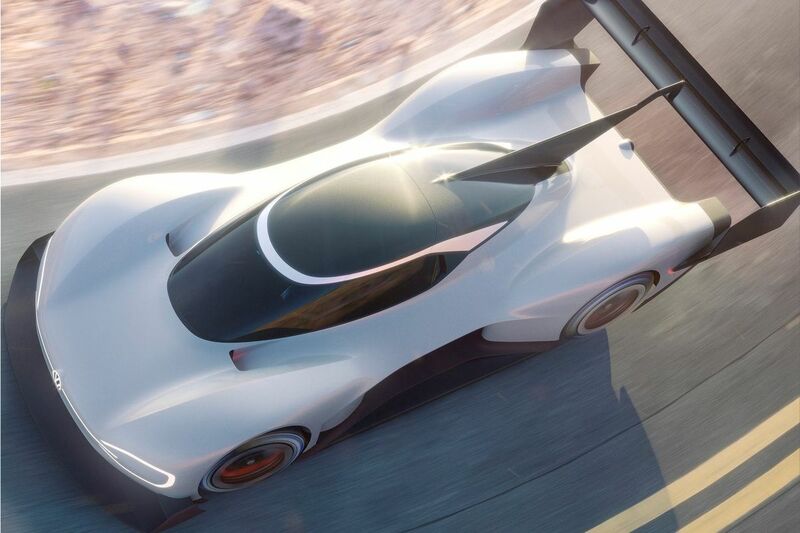 The newest member of the ID family at Volkswagen, the new ID R Pikes Peak is finally showing up. Romain Dumas will drive it next June at the 2018 edition of Pikes Peak. If technical information is still rare on the electric sports car, we know that it will be equipped with an AWD, which suggests the presence of two engines, one on each axle. The race, which has been taking place in Colorado since 1916, tests cars and drivers on a 19.93 km long road. 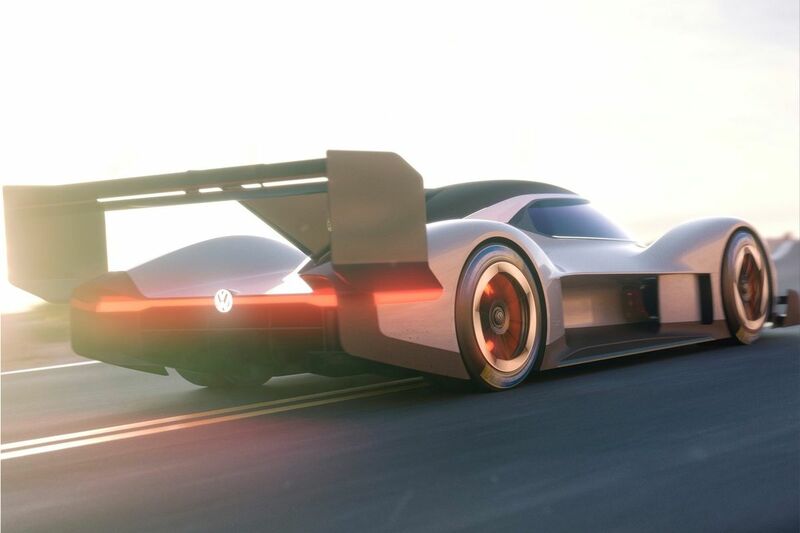 Volkswagen's wish with this ID R Pikes Peak (fully electric car) is also to further develop its technologies in electric engines. Volkswagen plans to expand its range with no less than 20 new zero-emission models by 2025. 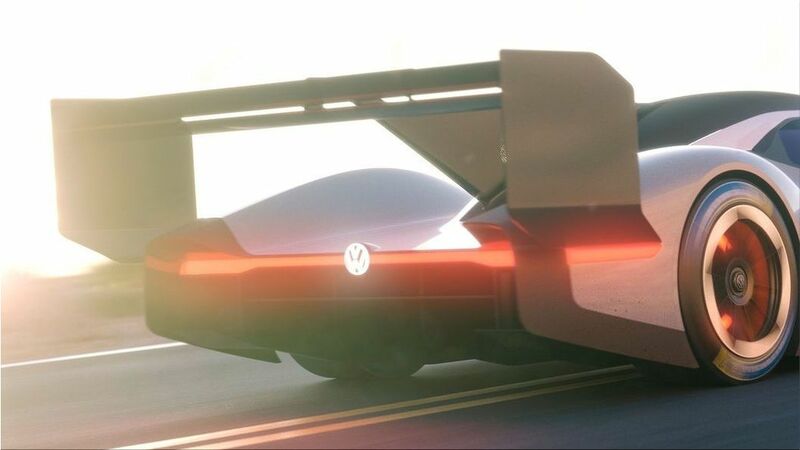 Volkswagen also hopes to increase the cooperation between its R and Motorsport divisions, with the purpose of developing a range of electric sports cars.